Envy Smile Dental Spa is proud to offer the most advanced and progressive adults orthodontics in Brooklyn. Our orthodontic options include methods that value early treatment without the need to extract teeth. What are the functional habits? Phase I Orthodontic treatment – functional appliances. Phase II Orthodontic treatment – braces. Metal Braces Vs.Ceramic Braces & Lingual Braces Comparison Chart. Get the straight beautiful smile you deserve. 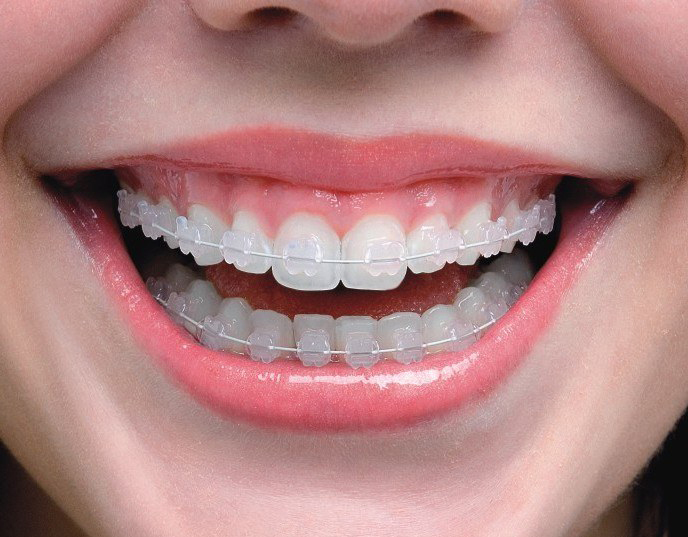 Our orthodontic team is skilled in the design, application, and control of corrective appliances, such as braces, to bring teeth, lips and jaws into proper alignment and to achieve facial balance. Whether you have a young child who could benefit from functional orthodontic appliances or a teenager who desires clear braces, you can trust Envy Smile Dental Spa to give you the personalized and top quality care you deserve in Brooklyn. Kids Orthodontics – we offer more than just braces for kids. We have a unique and highly effective approach for early interceptive orthodontic treatment for children. By using Functional Appliances at the age of 6-7, we are able to work with your child’s growth and development and guide the jaws to their proper size. Envy Smile Dental Spa also offers the latest advancements in invisible orthodontic braces. This newest development in orthodontic technology allows you to smile with confidence throughout treatment. We use Mystique and Invisalign® to treat both teens and adults in the warm and comfortable environment of our office. Contact our Brooklyn Orthodontics Practice for excellence in advanced orthodontic care in Brooklyn. It is never too late to straighten your smile. Our goal at Envy Smile Dental Spa is to help patients achieve a smile that others will envy. Our office is currently welcoming new patients and we accept most dental insurance plans. We look forward to helping you choose an orthodontic treatment method that is right for you.